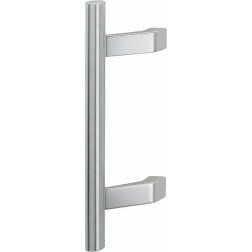 Hoppe tilt and turn window handle Atlanta series on oval rose. 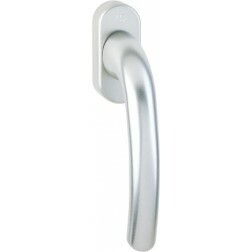 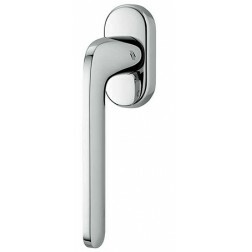 The handle Hoppe Atlanta is a best seller of Hoppe catalog. 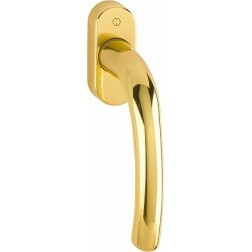 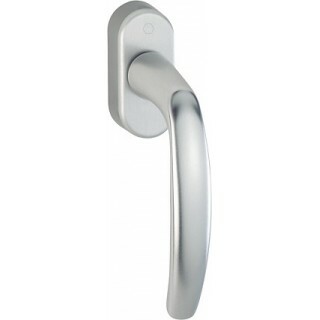 The main reason that drives the purchase of these handles is undoubtedly the unmatched price-quality ratio. 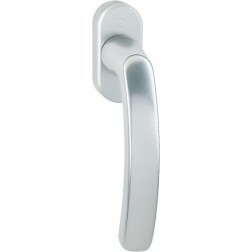 Realized in lightweight and durable aluminum. 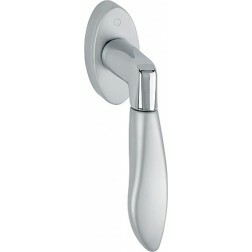 Handle with the internal splined for a comfortable grip. 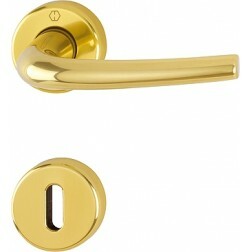 With Secustik technology this window handle protects your windows from external break-ins. 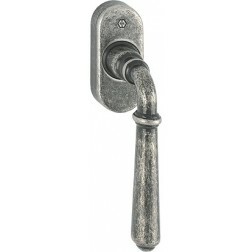 Worldwide shipping with TNT international.